Over on geekandsundry.com, they recently introduced me (here) to Ross McConnell's 2-Minute Table Top and the wonderful maps he makes. 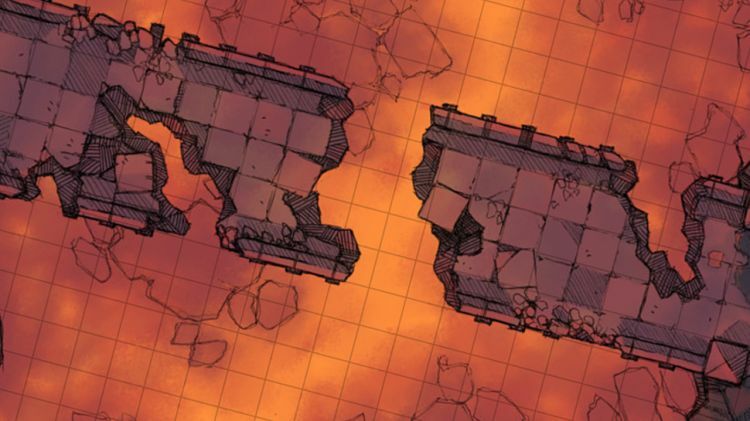 On his 2minutetabletop.com website, he's got all sorts of cartography and tutorials here. You can also view his videos on his 2-Minute Table Top YouTube channel here including this one on "How To Draw Grass (DM's Drawing Guide)." Enjoy!